Every since I got my QL-SD interface I was annoyed with the driver support, especially on the PC side. I didn’t manage to fill the SD card without destroying the image one way or another. Then came Wolfgang Lenerz awesome QLWA compatible driver and now it works like a charm. Looks pretty wild, right? 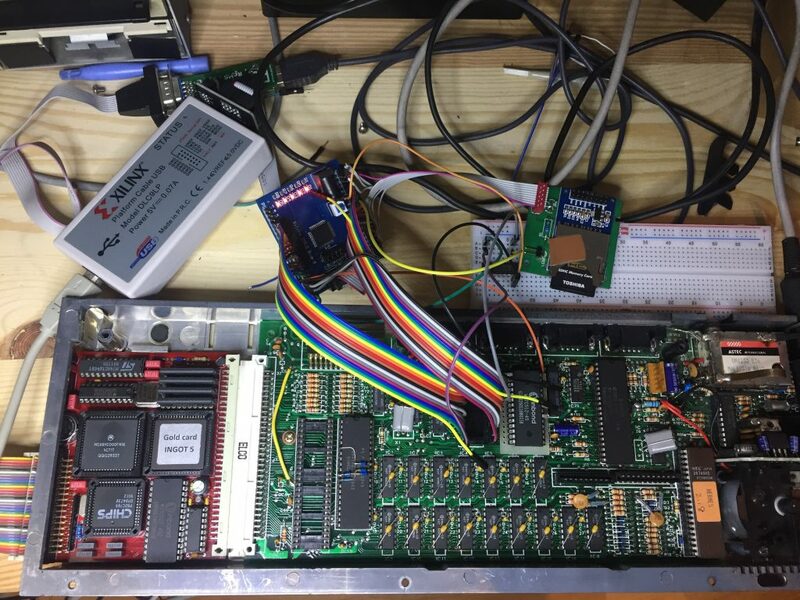 But what can I say, despite the long lines and everything, once my changes to the Verilog code were uploaded to the chip the interface began to work, without a single fault so far, even when the driver is executed from the ROM. With the original Verilog code my clone didn’t work at all, so it’s definitely not just the different chip. 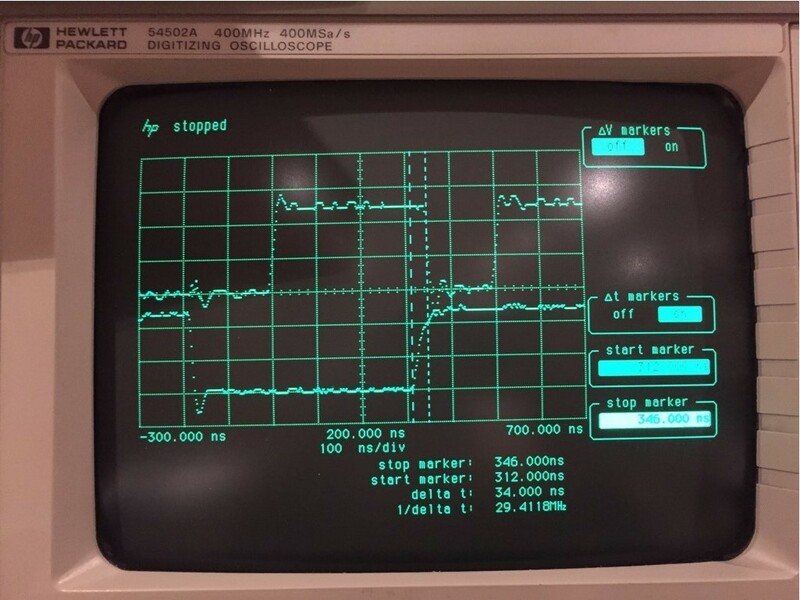 Next step is waiting for my Lattice programmer to arrive (apparently today it was put onto an Airplane) and to reprogram the original hardware. I’m fairly confident that this will work, too, at least for the GoldCard. So far I still was not able to acquire a SuperGoldCard :-(, so I cannot tell in how far this would help there, too. Stay tuned!